Lovely meals and ideas! That peanut noodle salad is fantastic indeed! the nan technique is fabulous. many thanks. 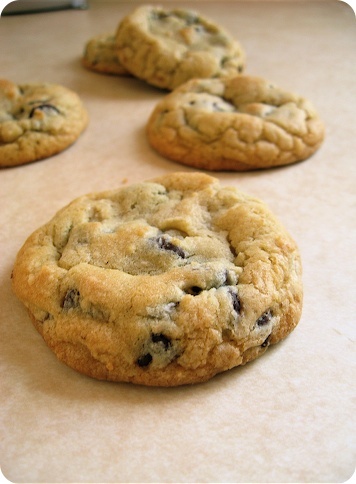 courtney, I do not think I could tempt my family with any other chocolate chip cookie but these. They've come to expect these as our "standard" recipe! Thanks so much for the compliments on the site. tartlette, thanks for saying! And as far as the peanut noodle salad goes, I could not agree more - it is great. kt, thank you! The recipe is Martha Stewart's, her http://www.marthastewart.com/portal/site/mslo/menuitem.fc77a0dbc44dd1611e3bf410b5900aa0/?vgnextoid=7ab340ee0c90f010VgnVCM1000003d370a0aRCRD&vgnextfmt=default" REL="nofollow"> pâte brisée. 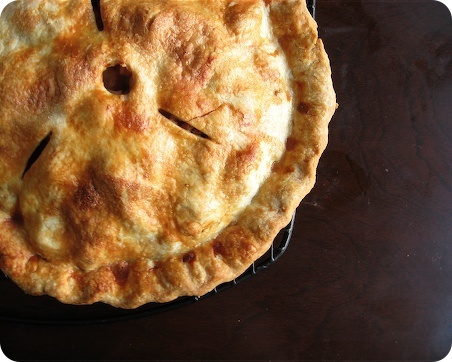 I think any faults I am encountering with the pies lay with me and not this recipe - it grants fantastic results. casey, did you try Blumenthal's or mine? Either way, I'm happy to help. your chocolate chip cookies wonderful and since you said you had decided it was the one and only recipe for your family I was hoping to find it on your blog. So I've been serching the archives one at a time! can you give me a hint where I can find the recipe?